If you plan on pursuing new windows for your home, be sure to obtain replacement units that can offer long-lasting performance. An integral part of this decision process involves choosing the right window frame material. Though various options like traditional wood and standard vinyl are widely popular, they pale in comparison to our exclusive Fibrex® material. Renewal by Andersen® of San Antonio, your local window company, shares more in the above video. This exclusive material combines the strength and insulating features of wood with the low-maintenance qualities of vinyl. Fibrex doesn’t crack, chip, corrode or pit, and the frames and sashes of our windows are guaranteed not to warp or change shape even when exposed to extreme fluctuations in temperature, thanks to low thermal expansion rates. In addition, the material never requires painting or staining, which further helps maintain the beauty of our windows through the years. Our composite replacement windows frequently undergo a series of tests, one of which is a long-term durability study. Here, we removed some of our windows from a customer’s home after 20 years of use. Tests were conducted on-site and in the laboratory to further support the study. The study yielded astounding results. Even after 20 years of exposure to harsh weather and temperature changes, the windows remained strong and easy to operate, with no signs of cracking, peeling or chipping found. Truly, our Fibrex windows can stand the test of time! 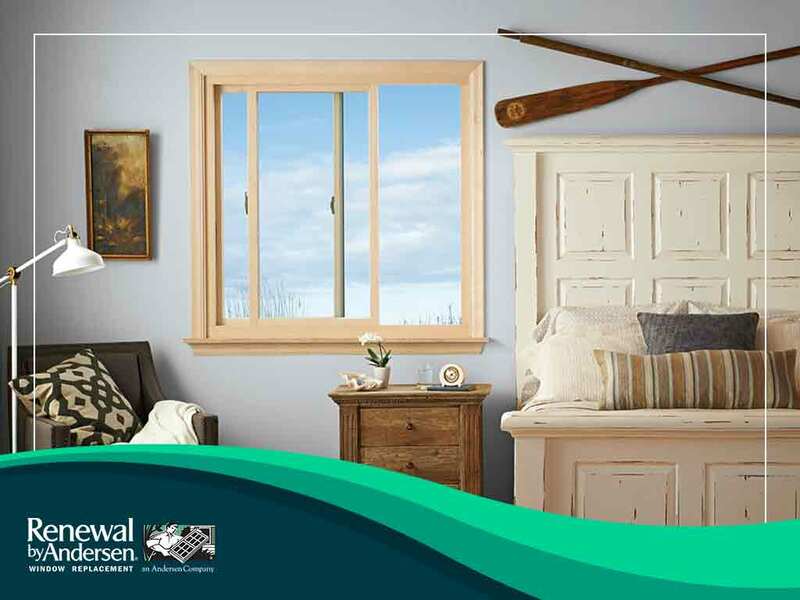 Expect decades of worry-free performance when you purchase new windows through Renewal by Andersen of San Antonio. As one of the top window contractors in the area, we take pride in our simple, time-tested window replacement process. Our design consultants and installation team have been factory-tested in this process, and through years of experience have gained an unmatched level of expertise. Experience a window replacement project like no other! Give us a call at (210) 888-9680, or you may fill out our contact form for a free, no-obligation quote. We serve residents of San Antonio, Texas, and surrounding areas.